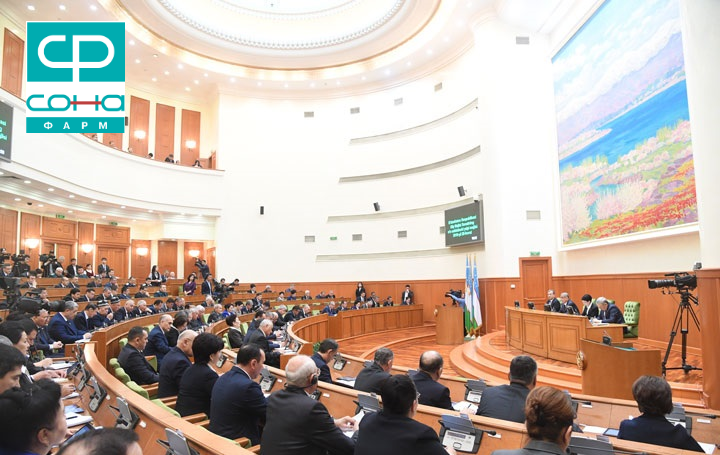 At the beginning of spring 2019 the 18th Senate of Uzbekistan Plenary Session approved the law about Reproductive Health of Citizens. This means that citizens of Uzbekistan with an infertility will finally get a chance to become parents. We would like to note that the discussion on this issue was initiated by the joint efforts of Sona-pharm and Merck. Assistive reproductive technologies are already in Uzbekistan! The Sona-pharm team congratulates our colleagues and future parents from Uzbekistan with this important victory!